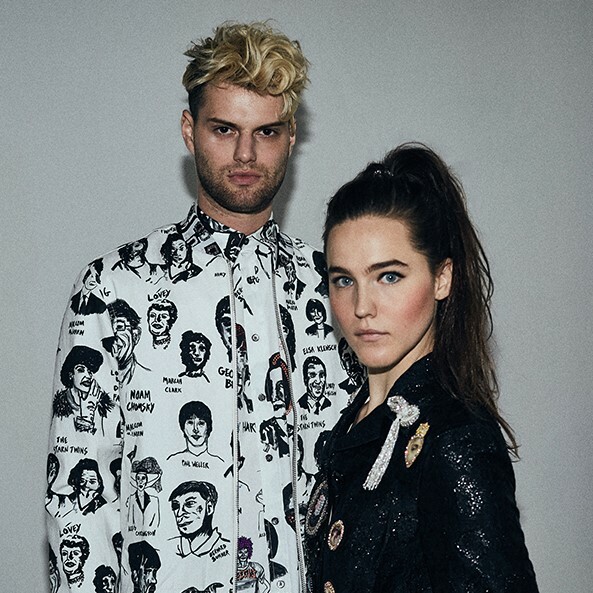 Here is a song that is a little bit like a nursery rhyme and a lot like a dream. 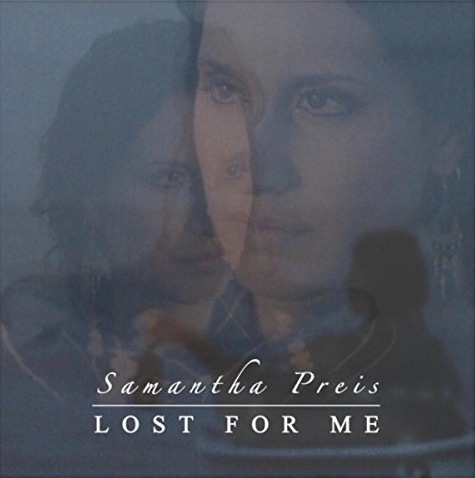 A emerging independent artist named Samantha Preis created a eerily captivating original song titled Lost For Me. Her voice is so sensitive and fragile sounding, filled with emotions of memories as if it's "the end" or something as deep. It is a stellar delivery of a song that I prefer to hear turned up before simply closing my eyes to lay back and listen. But the video and the artist is beautiful to look at too. It appears that this may be her first real music video. If you are like me, you will listen and watch this more than once and it may grow on you. For all music supervisors tuning in, consider this as a soundtrack for the right feature film.